James Eldon Thorpe, known by his nickname Uinta Jim, hiked the mountain trails of the Utah High Uintas for more than 45 years and painted them for 60 years. When he died in 2018, he left a legacy of over 400 paintings. Some of those paintings are on this website, more will be added as they are photographed. 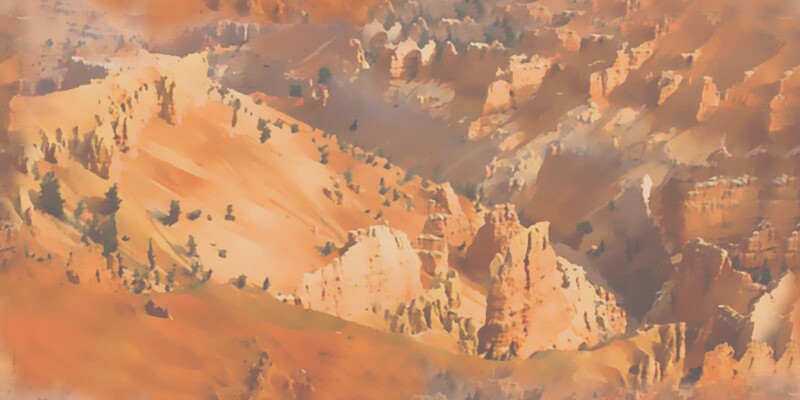 Purchase arrangements for full size canvas Giclee prints or the original paintings is available by contacting Don Thorpe 801-582-6019, Darell Thorpe 801-558-6176, Nephi Thorpe 385-495-5809. © James E. Thorpe. All Rights Reserved.